Idk how much tons but, i heard superman can lift a moon and earth. What do you think? I don't think there's an accurate number, tbh. most version of him can move sextillions of tons. Depends on which version of Superman you're asking about. Pre-Crisis Superman could move planets as if they were mere chess pieces. Post Crisis pre-flashpoint Supes needed help to move the earth, IIRC, from Wonder Woman, Martian Manhunter, and perhaps GL (though not sure about that) too. Current Superman's strength level I'm not too sure about as I haven't really been keeping up with current comics. Post Crisis pre-flashpoint Supes needed help to move the earth, IIRC, from Wonder Woman, Martian Manhunter, and perhaps GL (though not sure about that) too. Not really. 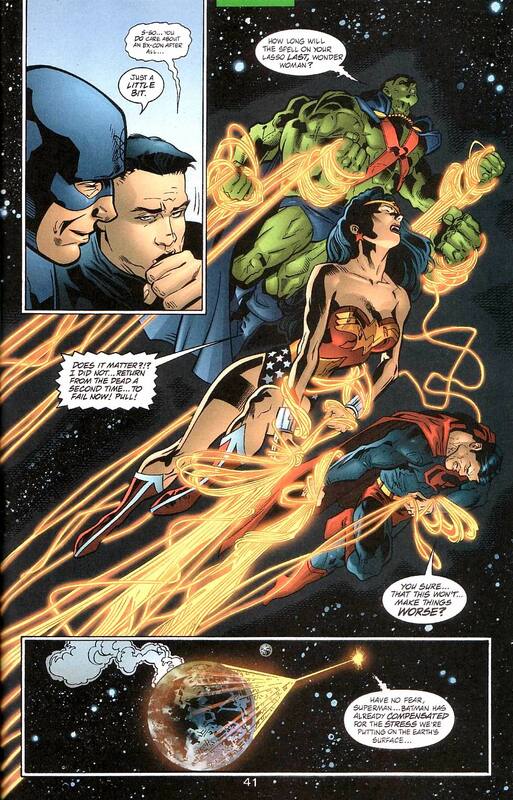 Superman, Wonder Woman and Martian Manhunter tried to move the Earth, but they couldn't budge it. Ion ended up doing all the work. 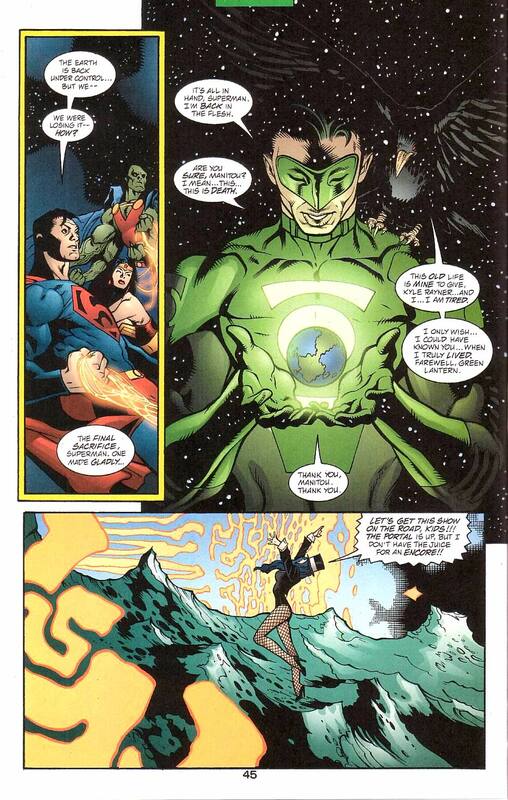 There was another instance though where post crisis preNu Superman and Green Lantern working together moved the Earth. So much tons its crazy! As much as he needs to in order to save the day. That's not canon to main Superman stories. That's a lowball after the six day Earth press anyways. Of course, that's also not the guy who's currently filling in as Superman. Superman can lift at least .125 tons.